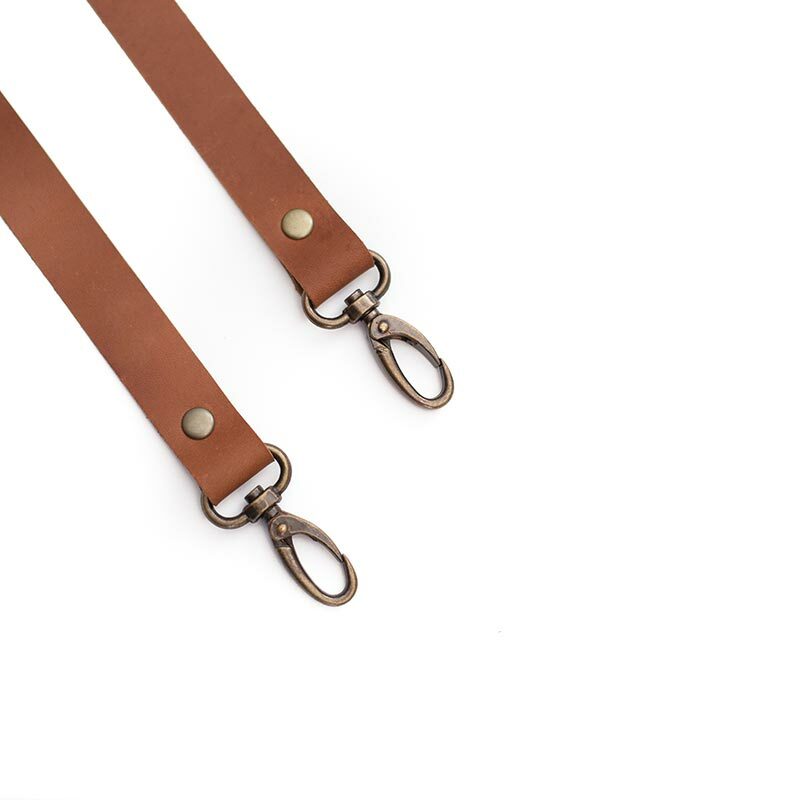 Our original genuine leather suspenders are the real deal! 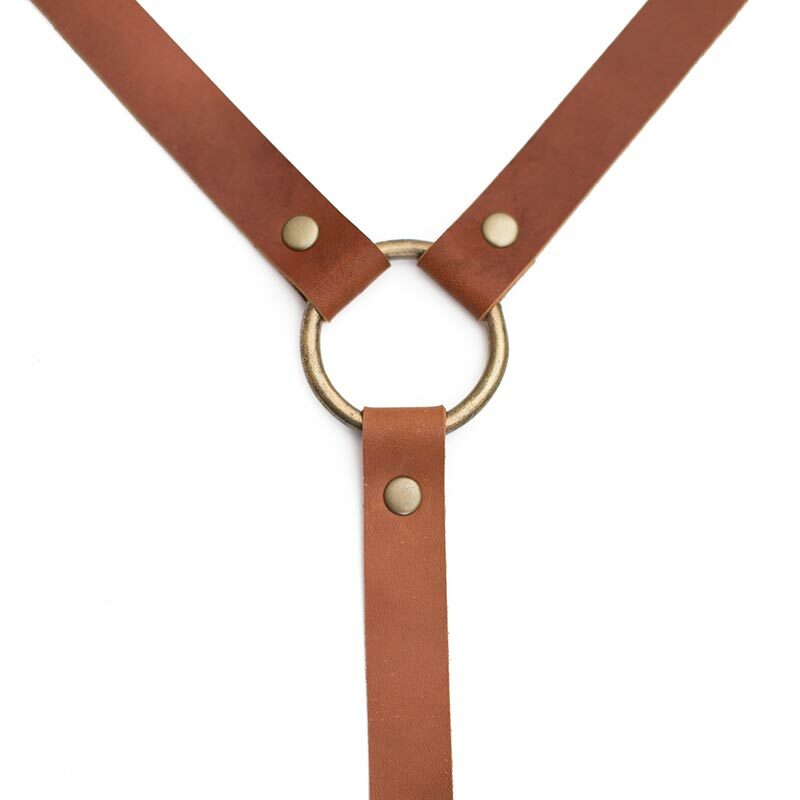 We have been manufacturing our genuine leather suspenders for the past 5 years and have seen many celebrities getting married in their pair of Eden and Co suspenders. 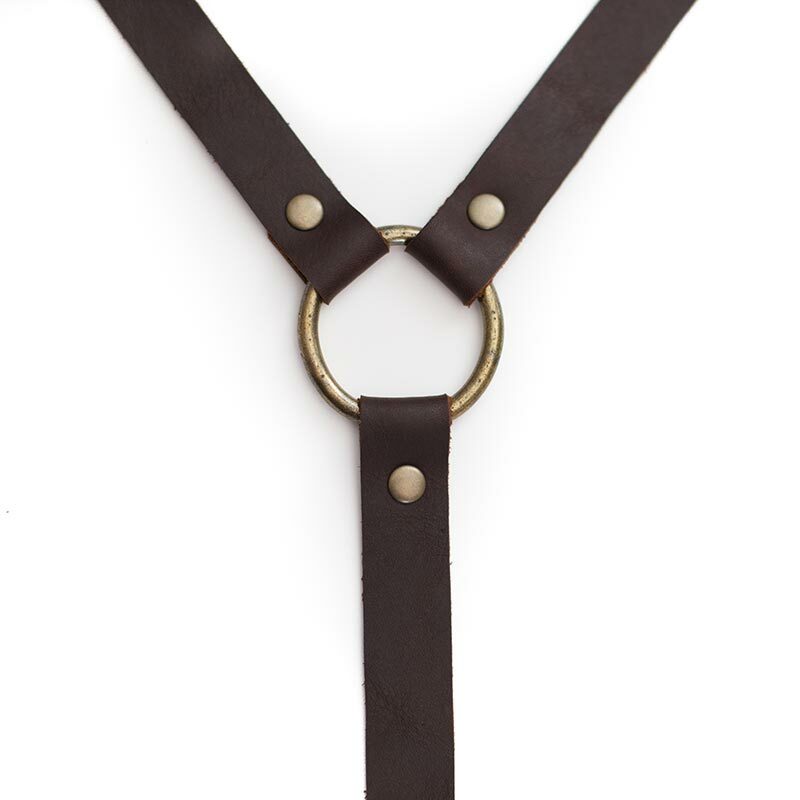 We manufacture the suspenders to custom measurements, so please be sure to supply these at checkout. 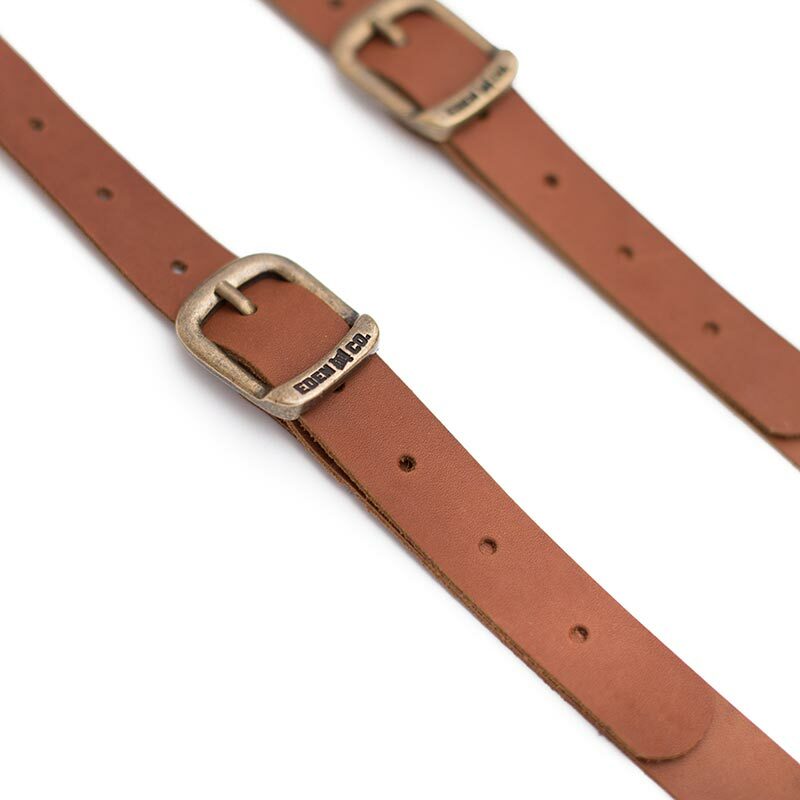 They come standard with our original Eden and Co buckles, and are available in both Tan and Mahogany. Be sure to check out our genuine leather bow ties, since these two iconic items go well together. 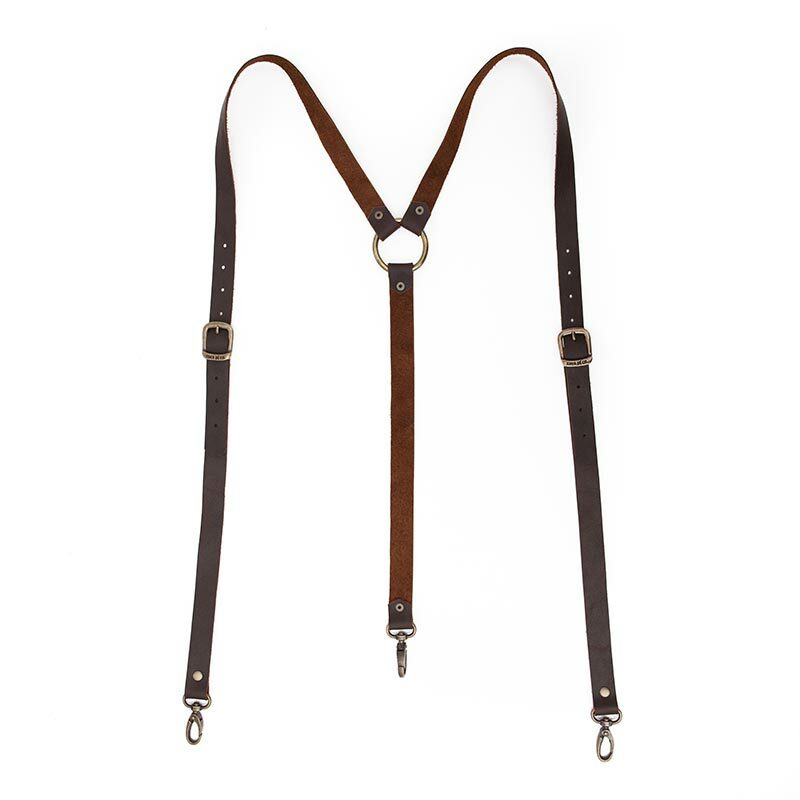 Our suspenders are simple, elegant and perfect for any wedding or formal event. Clip on with trigger hooks onto your belt loops so that they won't even come off during your First Dance! 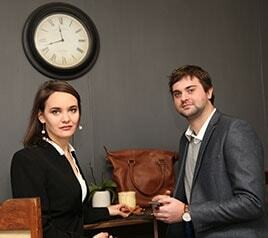 Perfect for grooms, groomsmen, matric farewells or parties. 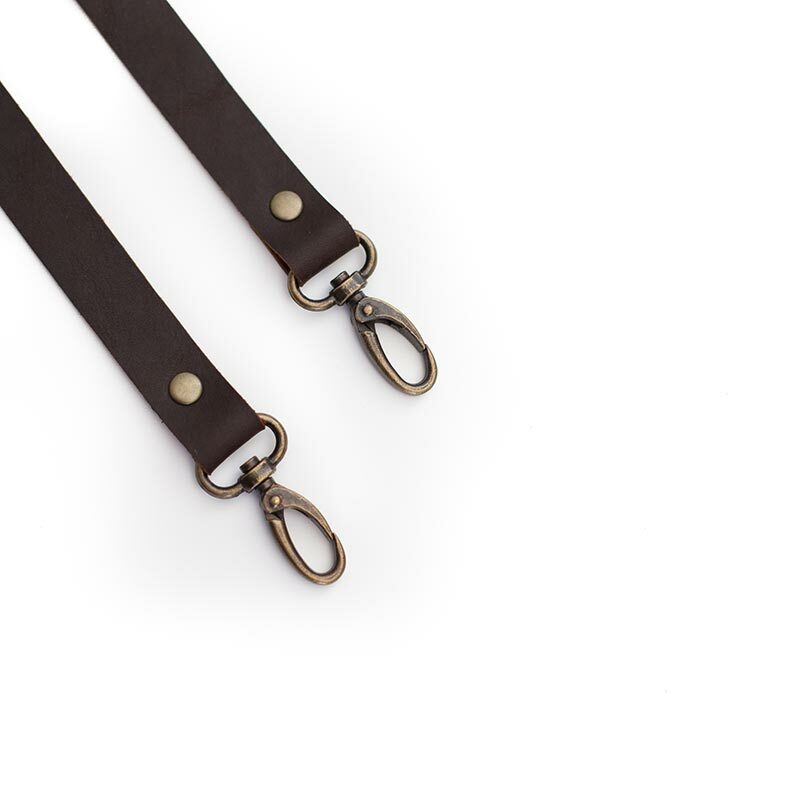 Standard 20 mm Original Eden and Co. buckles and width. 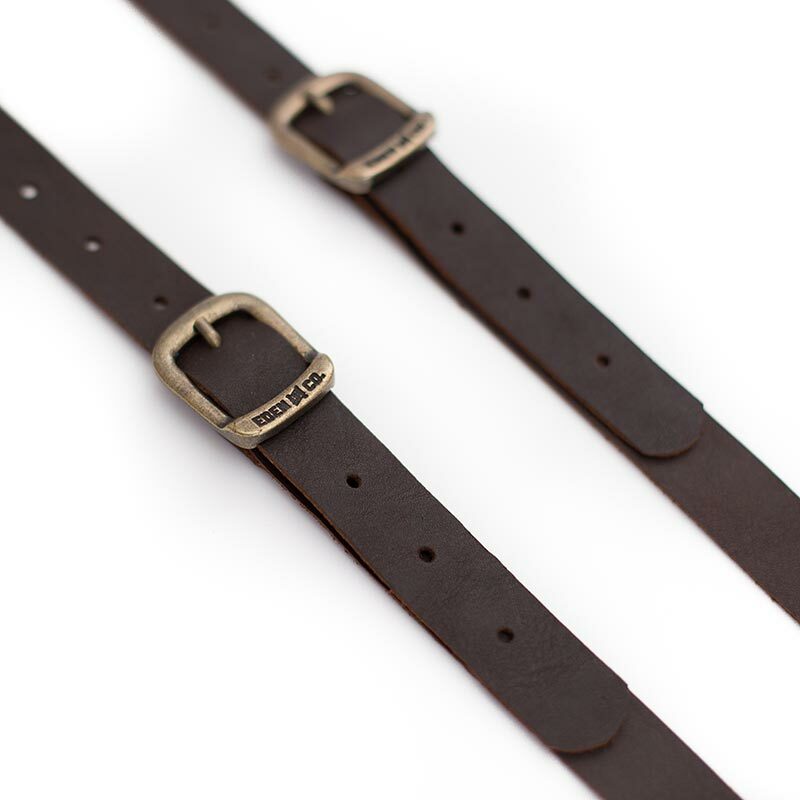 Every pair is custom made (Please supply us with your measurements by adding a note to your order at checkout - from the middle of the rear belt line, over any shoulder, straight down to the front belt line). 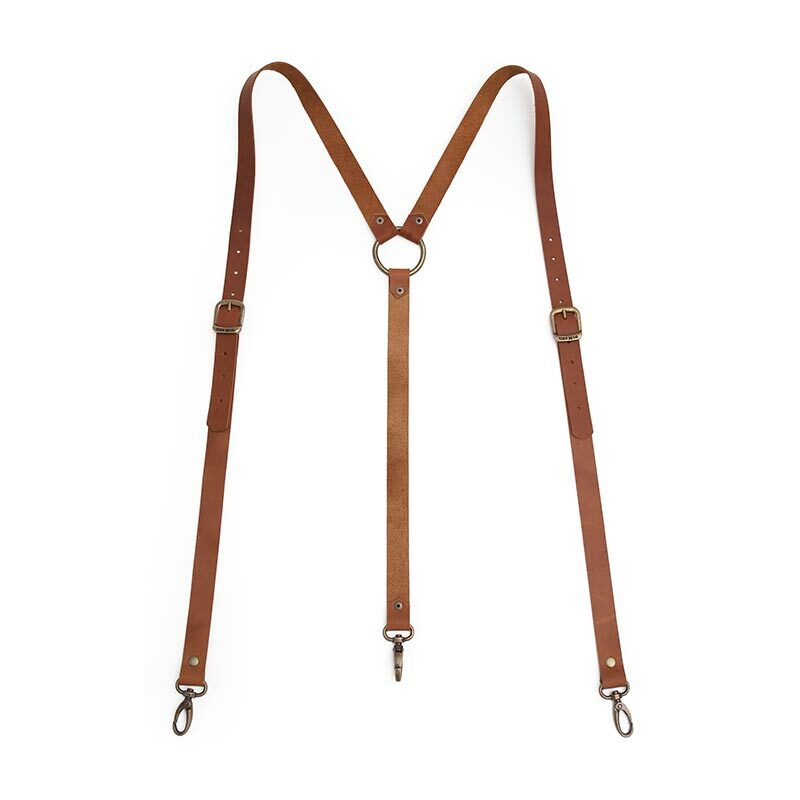 Please remember to provide us with the measurements of your suspenders on the CHECKOUT page: From the middle of the rear belt line, over any shoulder, straight down to the front belt line. If multiple suspenders are ordered, kindly separate the measurements with names. Clip on with trigger hooks onto your belt loops so that they won’t even come off during your First Dance! 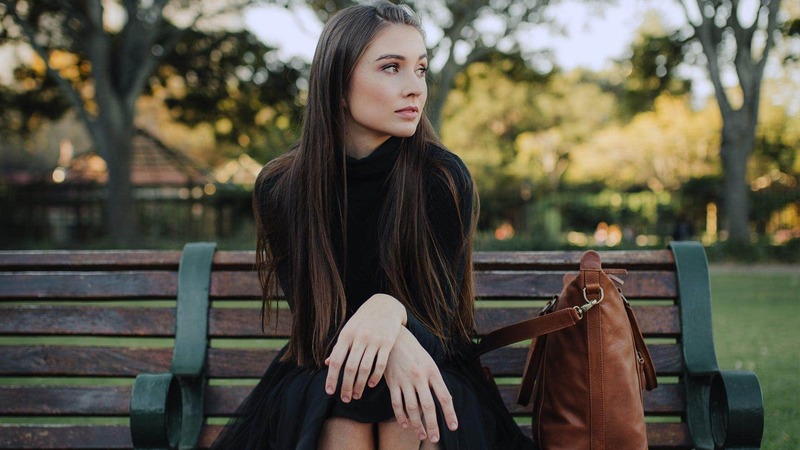 Every pair is custom made (Please supply us with your measurements by adding a note to your order at checkout – from the middle of the rear belt line, over any shoulder, straight down to the front belt line).